Hope to see you, family and friends..
Sturdy shoes or boots & long selves recommended. Join Our MissionWe’re just like you. We’re employees, parents, retirees, students, musicians, pet owners, sports enthusiasts, environmentalists, teachers…you name it. 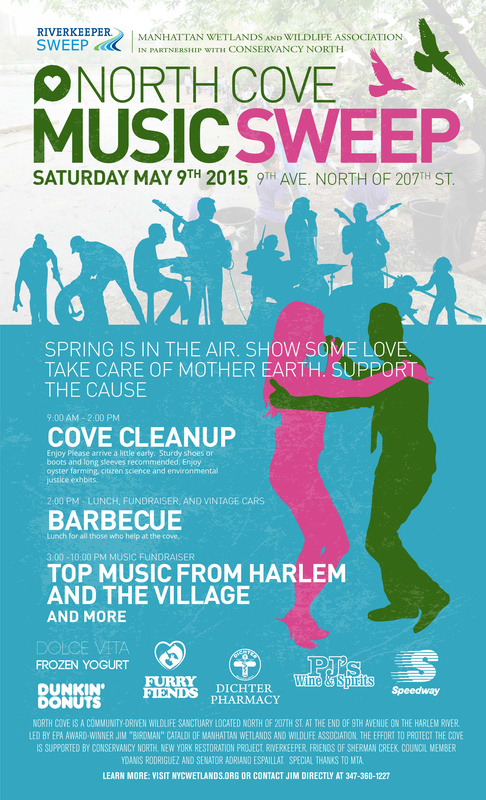 But one thing we all have in common is our love for our community and Inwood"s North Cove Fish & Wildlife Refuge. 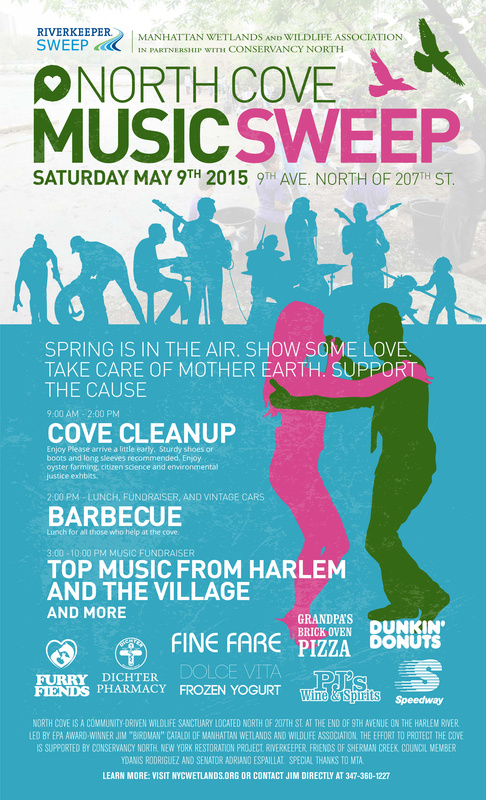 Please join us on May 9 – more help we have, the bigger impact we can make! We’re all in this together….